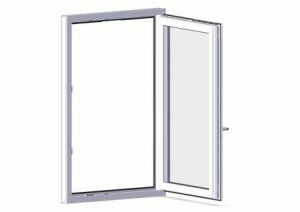 arimeo classic is the consequent further development of conventional window rebate vents in order to meet today’s performance requirements. Due to its precise technology and compact design a new era for window rebate vents starts. Imagine this for your apartment: You have small, invisible components in the window that regulate the change of air completely independently. 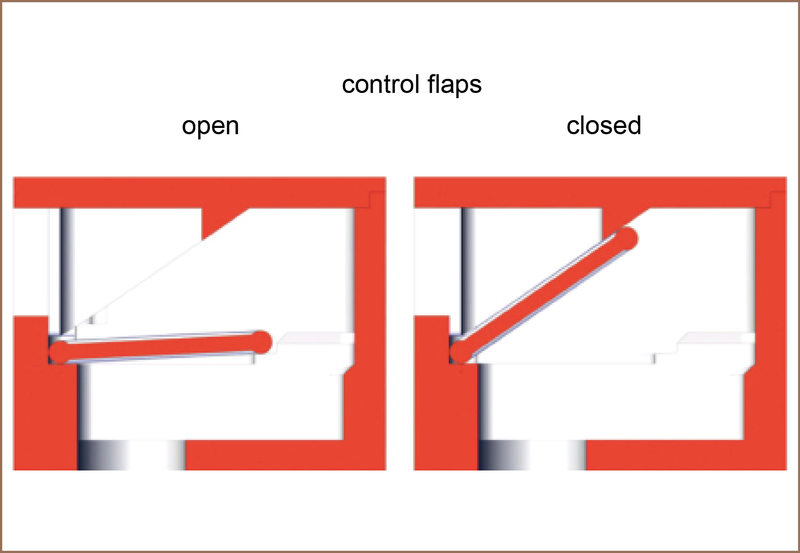 Conventional window rebate vents, that have met this need for unobtrusiveness for many years, are now reaching the limits of their capabilities, since the volumes of air required have increased. Although additonal vents may achieve such air volumes, they are usually notice-able and need to be operated by the apartment owner. In the age of increased air volumes, arimeo classic restores the original charm of unobtrusiveness. 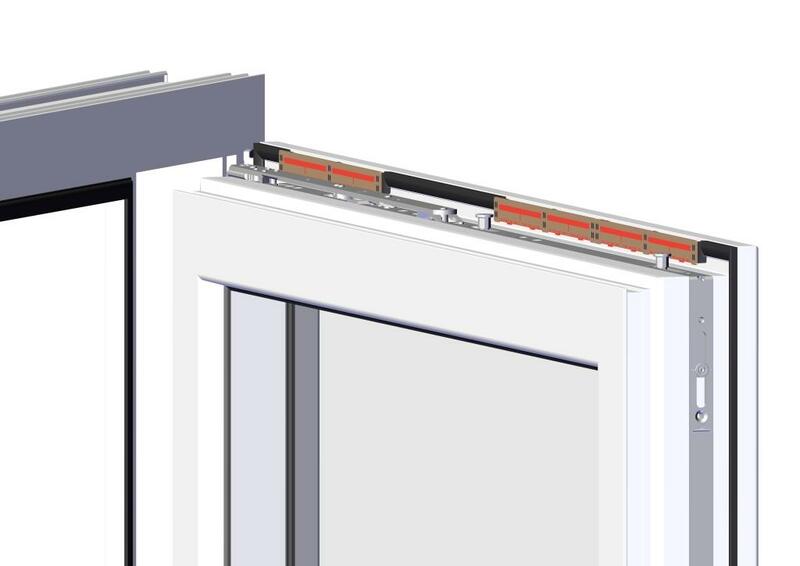 Thanks to its extremely compact design, even a high number of self-adjusting vents can be integrated into the window. There is nothing to see, even when the window is closed. And by positioning the vents in the uppermost part of the window, there is nothing to feel either. Window rebate vents are installed in the space between sash and the fixed frame, namely so far up in the window that the change of air cannot be felt. In this space, there is little room for conventional rebate vents, because there are window hardware components in the way. This space problem confronts window manufacturers with tremendous challenges, since a large number of rebate vents is usually needed for each window nowadays. This is associated with major cycle time losses in the window manufacturing plant. However, a meaningful integration of all these vents is often not even possible. arimeo resolves this problem effectively. The vent can be installed into timber and uPVC windows regardless of any window hardware and always at the ideal position. arimeo classic S (for uPVC windows), for example, is locked into the window instead of the sash overlap gasket. 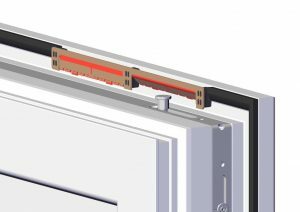 Thanks to its precise plastic hinge technology, it is as compact as a gasket and therefore, does not collide with the window hardware. Right balance is essential for ventilation. That is the only way to keep wind and weather outside, while having the feel-good climate inside. 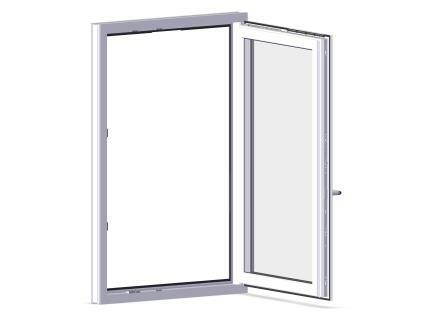 The plastic hinge technology of the arimeo classic S (for uPVC windows) uses innovative materials to deliver precision. arimeo is equipped with a sensitive air flow control that responds to tiny movements of air automatically. If the wind is too strong, arimeo seals the window at exactly the right moment. During normal weather, however, arimeo allows the fresh air required to flow into the home. The arimeo classic T works on the same principle in timber windows. Here, however, a gravity-powered precision swivel joint ensures the accuracy. The highly sealing limitation of air flow of the arimeo classic T provide protection at the highest stage: even if it is very windy outside, draughts are prevented effectively. Good solutions do not have to be complicated. To achieve an user-independent air change, the arimeo classic S is simply locked into the sash instead of the gasket. The vent’s high-quality locking technology ensures a stable footing in the window’s gasket groove. 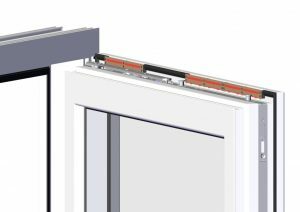 Due to this simplicity many of the time-consuming steps associated with conventional window rebate vents become redundant, such as pre-drilling, screwing and considering the window hardware. 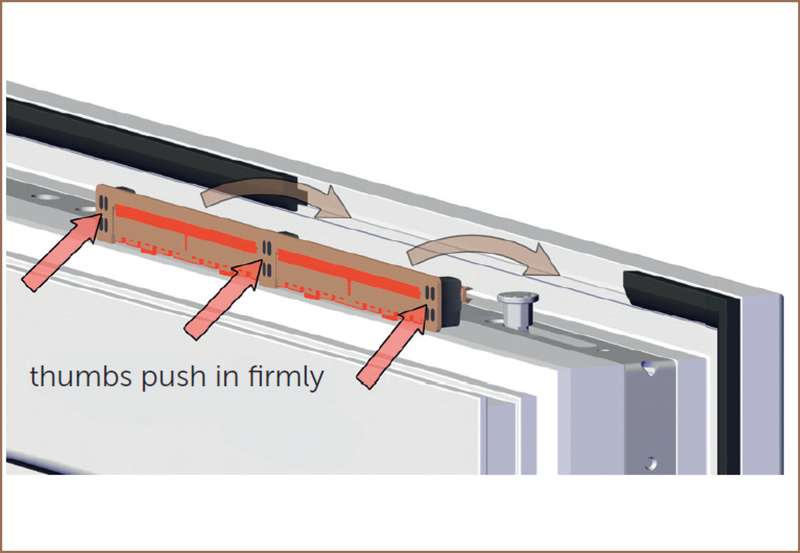 arimeo classic S also makes the integration of the rebate vent during the window factory’s production process significantly easier. Being on the sash section, arimeo is simply locked into instead of the gasket. No checking positions against hardware components in the fixed frame is required. 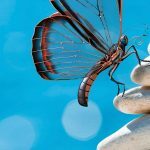 Due to this any steps on the glazing section become redundant, which means tremendous time and cost saving, as the glazing section is generally the bottleneck for the entire window factory. Simply locked into the sash instead of the gasket. Ready. arimeo - a brand of INNOPERFORM® Ltd.